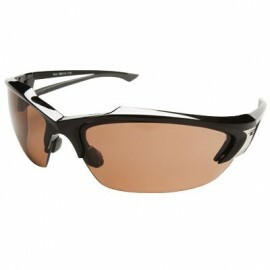 Edge Safety Eyewear proves that safety glasses can protect your vision and yet still look cool. 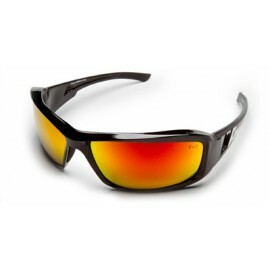 All Edge Safety Glasses are designed to fit your lifestyle. 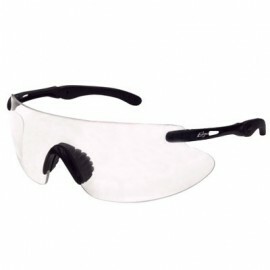 Edge Safety Glasses make OSHA compliance a breeze. 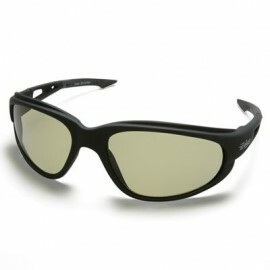 Whether you need eye protection on the job or out in the wild, Edge Glasses allow you to work smart, look smart and live on the Edge! 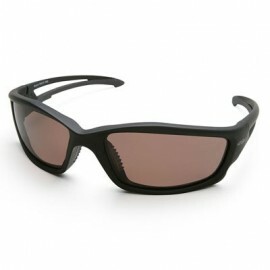 Edge Safety Glasses take eye protection to a whole new level. 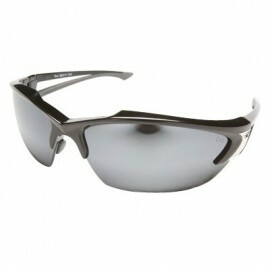 With a sleek design and peak performance it's no wonder why Edge Safety Eyewear blows the competition out of the water. 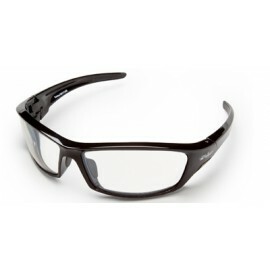 Edge Safety Glasses consist of a fog-resistant polycarbonate lenses that feature a scratch-resistant hard-coat and offer 99.9% protection from UVA/UVB and UVC rays. 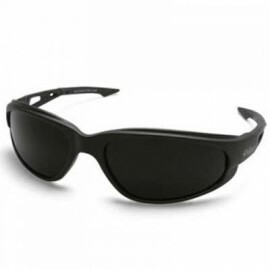 All Edge Glasses are compliant with ANSI Z87.1+2003 standards and meet U.S. Military Eyewear Ballistic Impact Requirements. No-Slip Grip: Temple tips and nose pads are coated in Megol material. Megol is a soft, pliable resin that becomes tacky when exposed to warmth and perspiration. 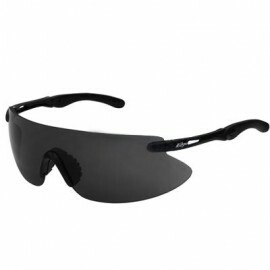 This helps keep your Edge Safety Glasses securely in place even in the most extreme heat. 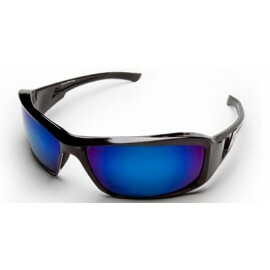 Temples: Patented Edge-Flex technology makes Edge Safety Eyewear strong and durable, yet remains soft and flexible. 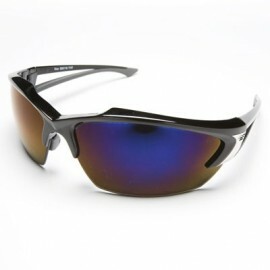 Edge glasses feature screws at the temples instead of plastic connectors, to ensure comfortable fit. 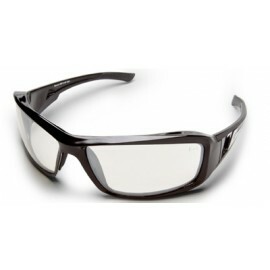 Frames: Edge glasses were designed with comfort in mind. 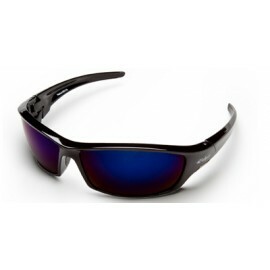 Made from a lightweight, flexible shatter-resistant compound, can be worn all day every day. 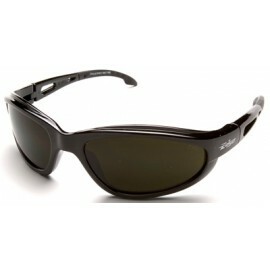 Wraparound design helps minimize side shield distortion. 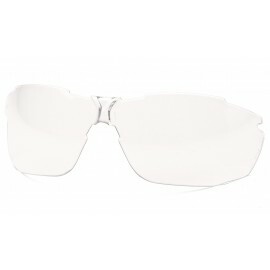 Per OSHA, employers must be sure that their employees wear appropriate eye protection when exposed to hazards. 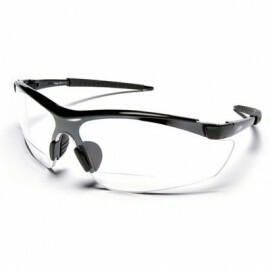 Edge Safety Glasses make compliance easy. All Edge styles meet or exceed ANSI Z87.1-2003 impact standards. 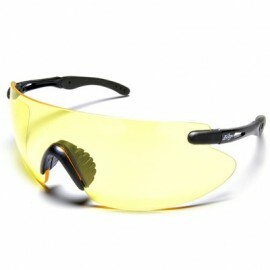 Edge Safety Glasses take eye protection to a whole new level. 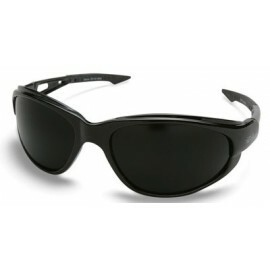 With a sleek design and peek performance it's no wonder why Edge Safety Eyewear blows the competition out of the water. 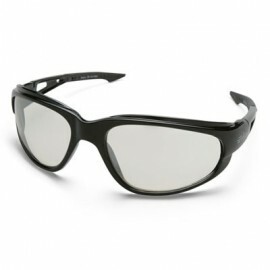 Edge Safety Glasses consist of a fog-resistant poly-carbonate lenses that feature a scratch-resistant hard-coat and offer 99.9% protection from UVA/UVB and UVC rays. 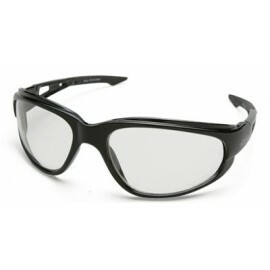 All Edge Glasses are compliant with ANSI Z87.1+2003 standards and meet U.S. Military Eyewear Ballistic Impact Requirments.